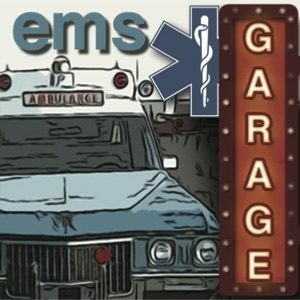 EMS Garage Episode 24: Medical Directors Galore! This week we talk about Oxygen and what makes a good medical director. Paying for your medical director? 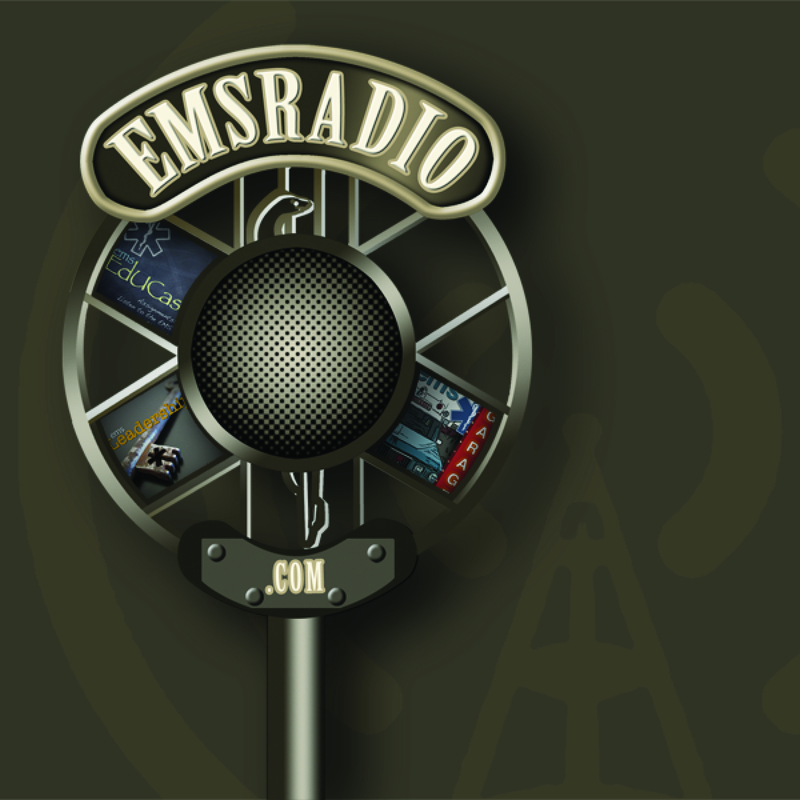 $10 per run for Paramedic Service, $2 per run for a BLS Service , $100 – 150 per hour? What is right?